John Teague (1833-1902) – Temple Lodge, No.33, Duncan, B.C. 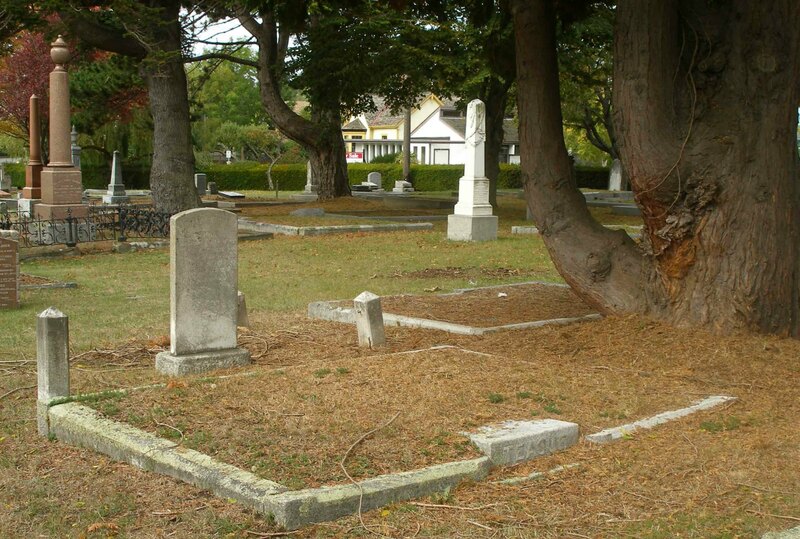 As part of our Vancouver Island Masonic History Project, with its sections on Vancouver Island Cemeteries – Masonic Interments and Deceased Brethren, here is a page on John Teague, who is buried in Ross Bay Cemetery, Victoria, B.C. 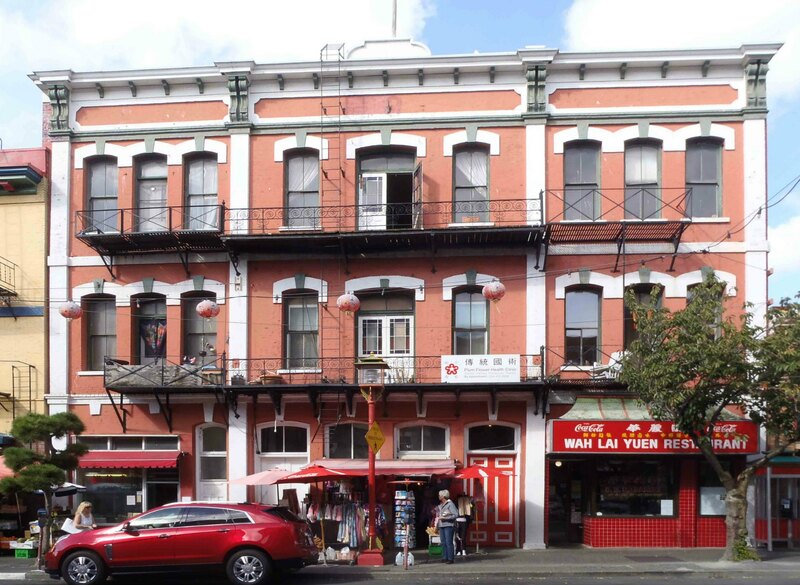 John Teague (1833-1902) was a Past Master of Victoria-Columbia Lodge, No.1 in Victoria, B.C. 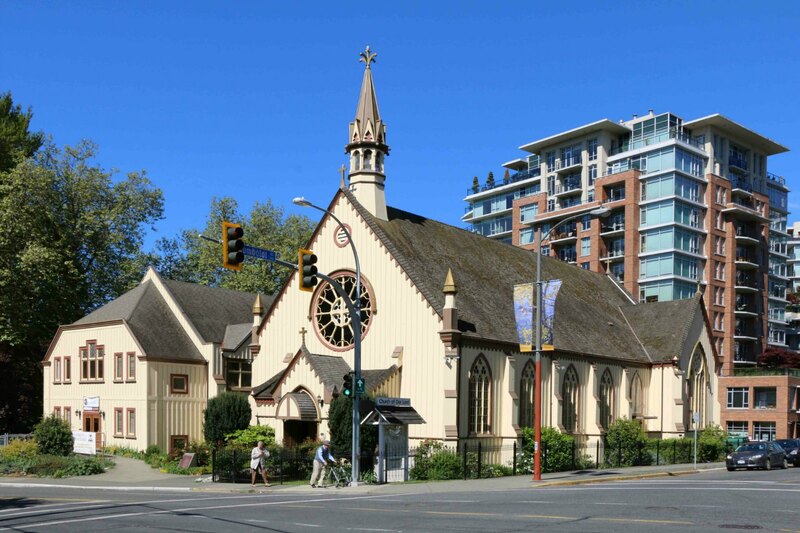 He was a prominent architect and has left a significant architectural legacy on Vancouver Island. He served two terms as Mayor of Victoria. 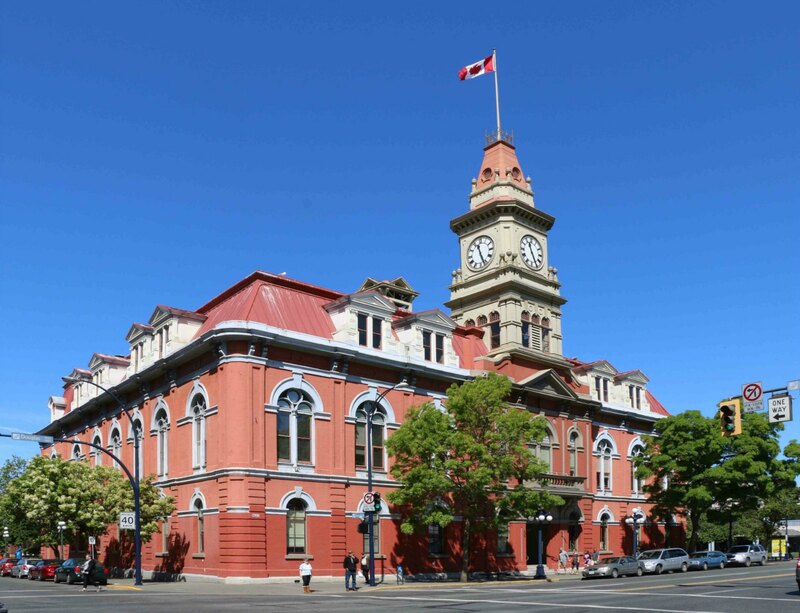 Victoria Masonic Temple, 650 Fisgard Street. Built in 1878 by architect John Teague with additions in 1909. It was not as a matter of surprise to Victorians learned yesterday afternoon of the death at his residence, 33 Fernwood road, of John Teague. Deceased, who had been a resident of Victoria since 1858, and twice mayor of the city, succumbed to a complication of maladies which, about three years ago, compelled him to practically keep to his residence and await the end. He was 69 years of age. John Teague was born in Cornwall, England in 1833. In 1856 he went to Grass Valley, Nevada County, California, where he engaged in a mining enterprise. This he soon abandoned to engage in the work of building and contracting, in which he was very successful. Next year found him business as a mining broker, but fate did not intend that he long remain in California, for in May ’58, he took passage from San Francisco on the steamer Constitution, which landed its passengers at Sehomie, Wash. From the latter point Mr. Teague came almost immediately to Victoria, pitching his tent – for Victoria was then in its infant days – on the spot where the entrance to the old Methodist church is now located. Mr. Teague was early seized with a desire to join in the rush of miners to the Golden North, and on the 4th of July 1854, he proceeded to a point known as Murderer’s Bar on the Fraser river, where he spent some time, and afterwards moved on to Langley. After roughing it for some months, and experiencing all the ups and downs of the miner’s life, he finally made his way back to Victoria, where he remained until he was “called home” yesterday morning, surrounded by a loving family, who have the sympathy of all in their affliction. The late John Teague took a lively and active interest in all questions affecting the welfare of the city, in which he was so long a respected and honored citizen, and was chosen on numerous occasions to serve at the council, both as alderman and mayor – the latter office he occupied twice with great to himself and satisfaction to the ratepayers. In the early days of his career in Victoria, Mr. Teague was engaged as a contractor in the naval yard, Esquimalt, and later was numbered among the prominent architects of the city, drawing the plans for such notable buildings as the Driard hotel, Jubilee hospital, naval hospital, St. Anne’s convent, the Masonic hall and other structures. Deceased leaves a widow and four children – two sons and two daughters – John and Albert, and Mrs. J.G. Brown and Miss Emily Teague. The remains of the late John Teague were laid to rest this afternoon, the funeral taking place from the family residence, 33 Fernwood road, at 2:30 o’clock. There was a large attendance, including the Mayor, council and city officials and members of the Masonic order, of which Mr. Teague was a member. Services were conducted at the house and the Metropolitan Methodist church, where Rev. Elliott S. Rowe impressively alluded to the exemplary life that has been closed. Few men were more highly esteemed in the community than the sterling citizen who has just passed away, and those who knew him were unanimous in their sincere tributes to his worth. There were many beautiful floral offerings. The pallbearers were: Mayor Hayward, A. McKeown, W.W. Northcott, R.S. Oddy, Dr. E. Hall and E. Crow Baker. 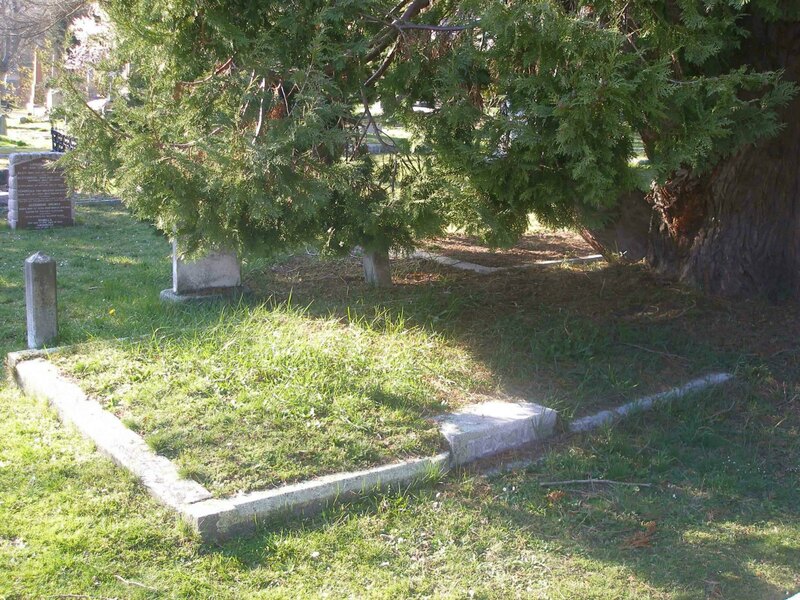 John Teague is buried in Ross Bay Cemetery, Victoria, B.C. John Teague grave, Ross Bay Cemetery, Victoria, B.C. John Teague (1833-1902) grave in Ross Bay Cemetery, Victoria, B.C. 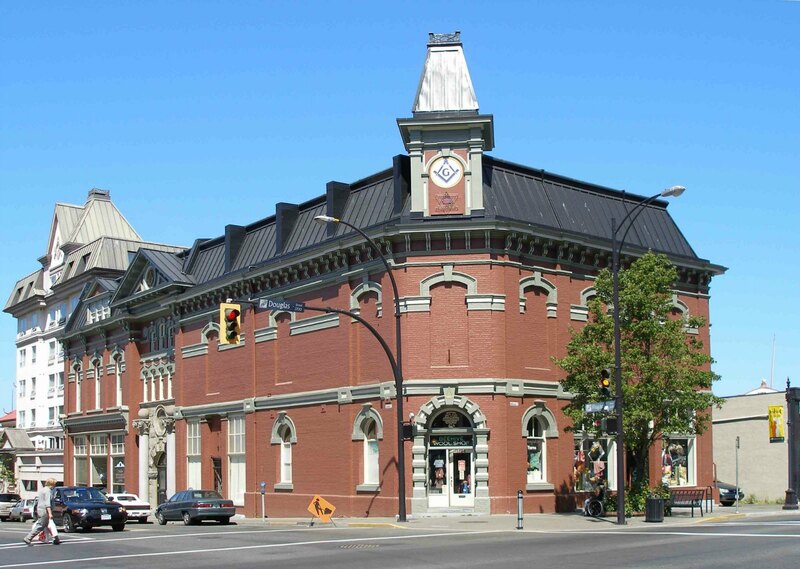 Victoria Masonic Temple, 650 Fisgard Street. Built in 1878 with additions in 1909.